The project is a work to share my thoughts on living a cozy and sustainable life which cares about Nature. Bamboo, a sustainable material, is chosen as the subject matter. So, is it simply about Bamboo? No, it’s about Bam- boo Living – a lifestyle that connects people to Nature. Using bamboo products in everyday life is a step towards practising a sustainable living. the guide. We hope to bring a sustainable home to you unveiling the beauty and utility of bamboo. 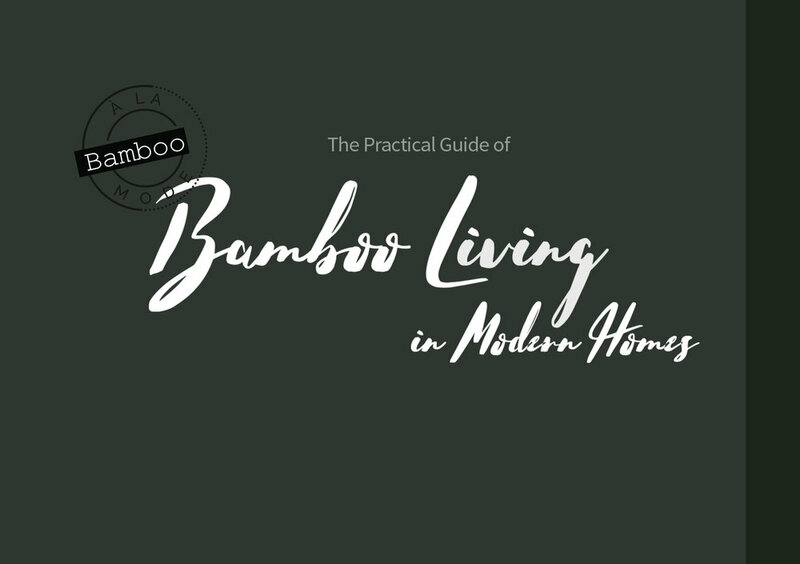 Therefore, you will learn how to love and enrich ourselves with Bamboo Living after browsing this website.